There’s a lot of wide base coffee mug for sale but only a few of them are really great. Although the bestseller list doesn’t necessarily mean these are the best units of the bunch the list does imply there is value in these mugs in relation to their price. 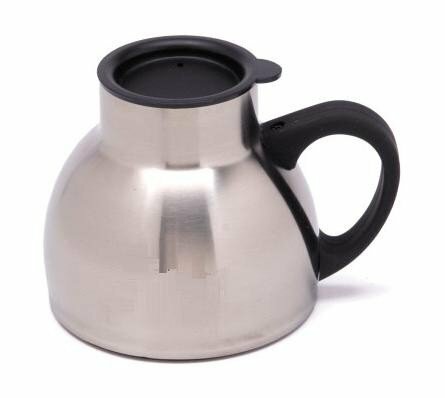 If you are looking to buy a wide bottom travel mug or coffee cup then check our list of bestsellers below. By far and away our average customer tends to buy one of these mugs. They are all a bit lower in price than some of the more expensive options but still a bit higher end than the cheaper plastic mugs featured below. Click each mug to see product details and pricing. Why are these the bestsellers? 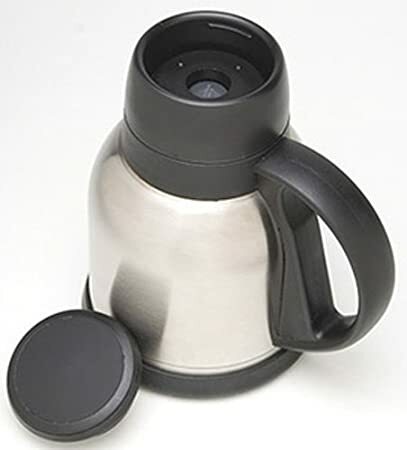 For starters brands like Thermos are well known by just about everyone in the United States. Thermos is a name that people trust and expect quality from. When you couple that with the pricing of the Thermos desk mug it is a no brainer of a purchase. Here at widebasetravelmugs.com we also believe in products from Timolino. 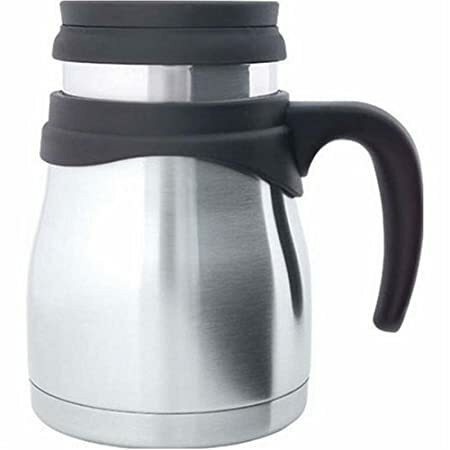 Although Timolino doesn’t have the brand recognition of Thermos their products are high in quality and they consistently receive some of the the best reviews from past customers. 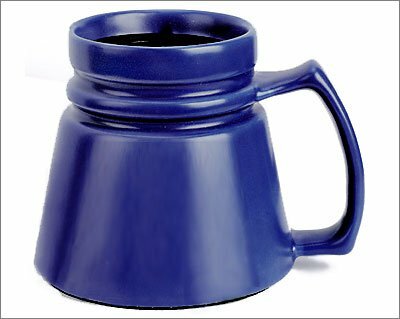 Plastic mugs tend to cost a little less than the stainless steel and ceramic mugs. Even in the wide bottom mug space this is true. For those looking to spend a little less these are good options that have been vetted by our past customers. 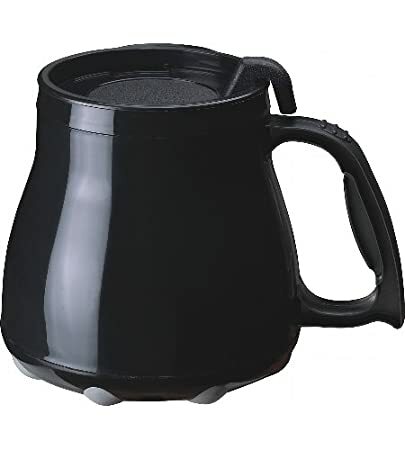 Of these mugs the Thermoserv mugs, which are available in many different colors, are really great options. 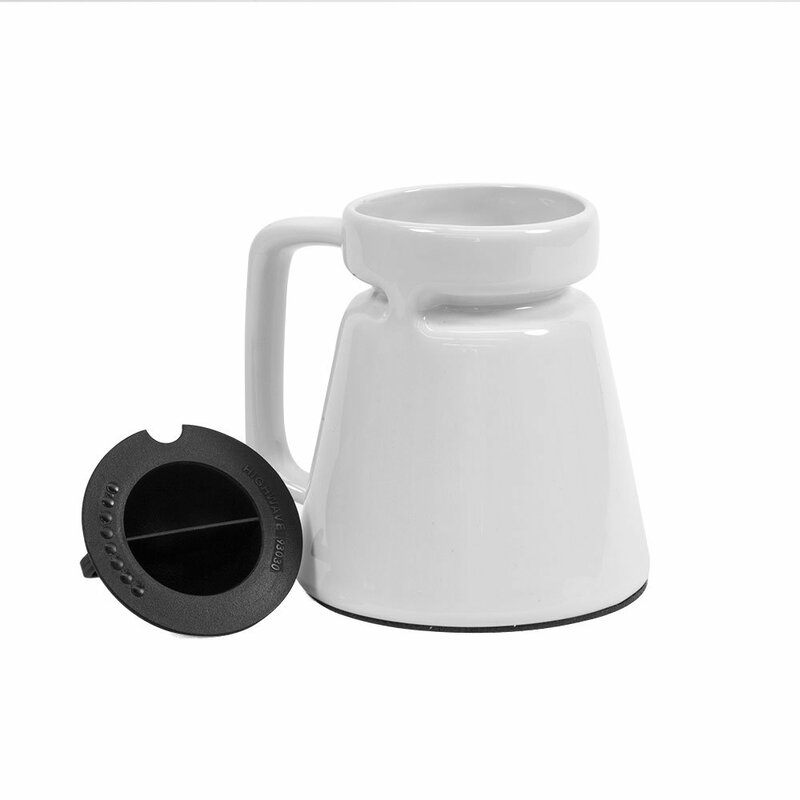 They are not only low in price and have a low profile with a wide base but they also do double duty as an extra large travel mug since they clock in at 20 ounces each. Personally I love using a ceramic mug when I’m at home or at the office. I don’t prefer to take a ceramic travel mug on the road but that’s just me. Our customers however tend to buy both wide base ceramic to go mugs and desk style mugs and these are the one’s they buy most frequently. 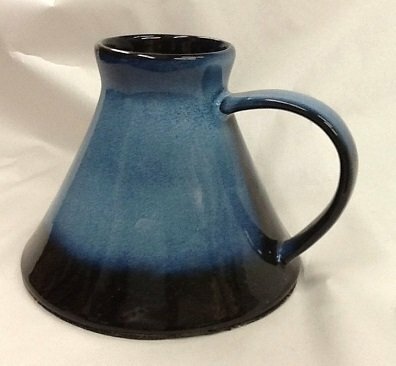 Of these the HighWave stoneware desk mug tends to be the best bet more often than not. 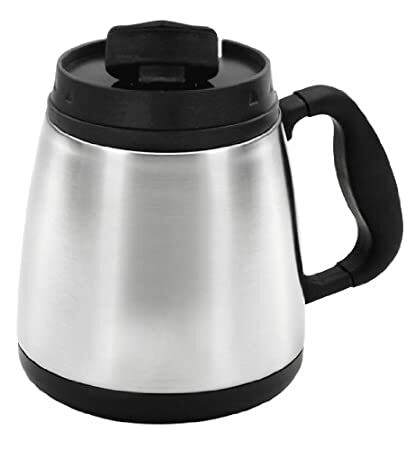 It comes in many different colors and the lid makes it a good travel mug or thermal insulator for people who simply use it at a desk throughout the day. Obviously this has no metal so it’s good for the microwave and since it isn’t insulated (other than the fact that it comes with a lid) it is completely dishwasher safe. 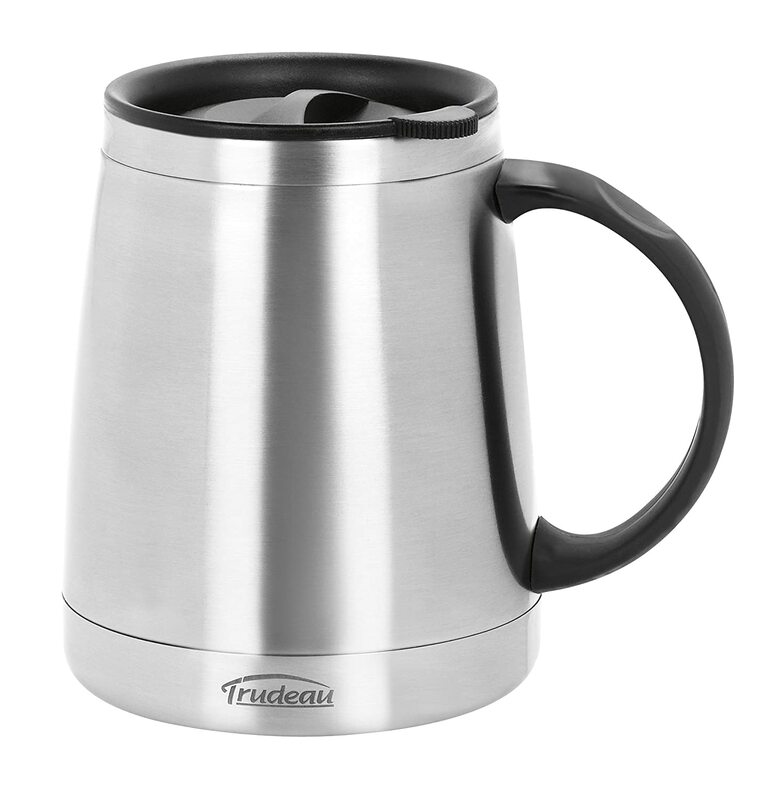 These insulated stainless steel wide bottom mugs largely come from my collection of mugs to keep your coffee hto for a long time. They also tend to cost a bit more on average than the other styles. Of these mu customers tend to be the most interested in the Chubby Mug because of it’s super wide base but they don’t always buy it because it’s priced somewhat high. Click through each link to see their current price points. Personally I think the Trudeau Donoti is the best value here. 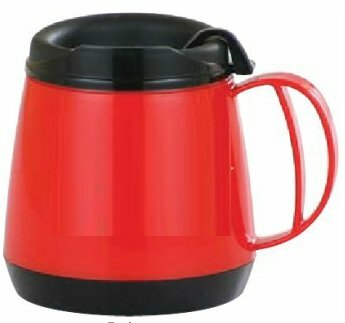 It’s a great mug, made to a hgih quality and it features double wall insulation. 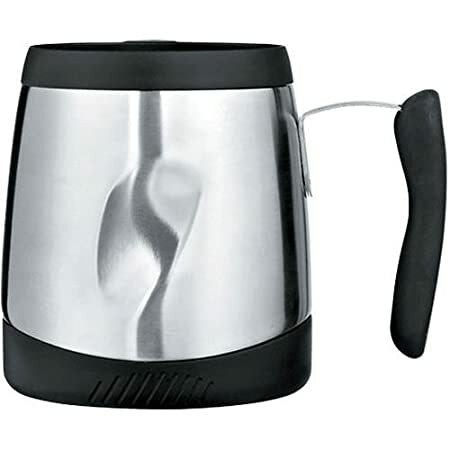 Although it won’t keep your coffee hot as long as the Highwave Mojo or the Cubby Mug it’s price is a bit better. If however you want to see the best wide base mugs for keeping coffee hot see this page. Also, for variety’s sake you can also see the entire list of wide bottom coffee mugs selling right here.